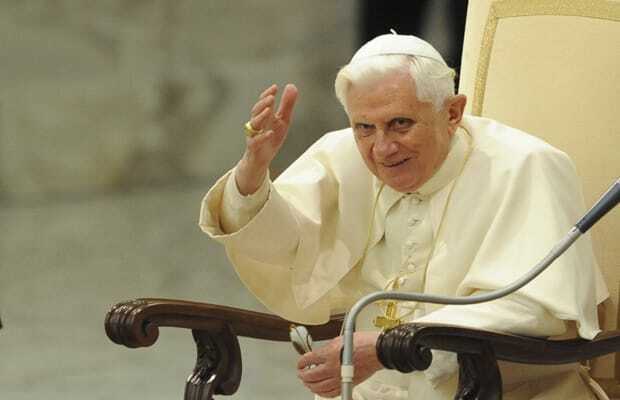 Last week Pope Benedict appointed 22 new Cardinals. In press releases announcing the chosen few, The Vatican copied and pasted text from Wikipedia entries for each candidate’s biography, as pointed out by The Guardian. The British paper spotted the plagiarism when the bios made mention of each being a Catholic—essentially a redundancy. The Vatican, through their spokesperson, has pretty much copped to the mistake, citing the bios as being “unofficial.” Right. Anywho kids, next time you teacher calls you out for copying Wikipedia, you know who to namecheck in your defense.